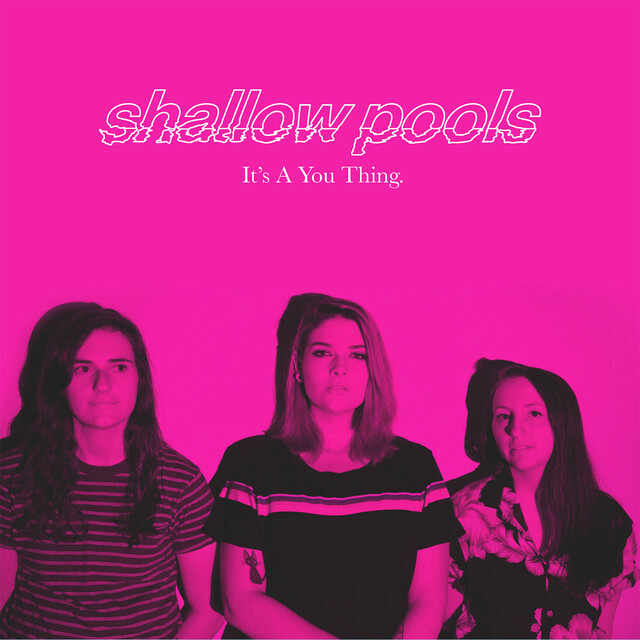 “It’s A You Thing.” is the debut single off of shallow pools’ upcoming EP. The song is about being repeatedly let down by someone you care about. It originally started out as a song about a strained friendship, but it can be applied to any type of relationship.